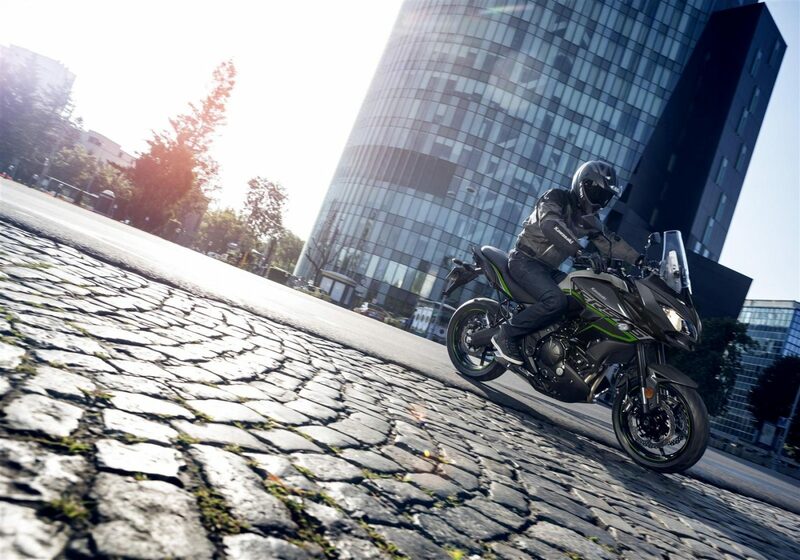 Increased volume contributes to a greate cruising range. 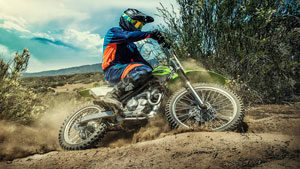 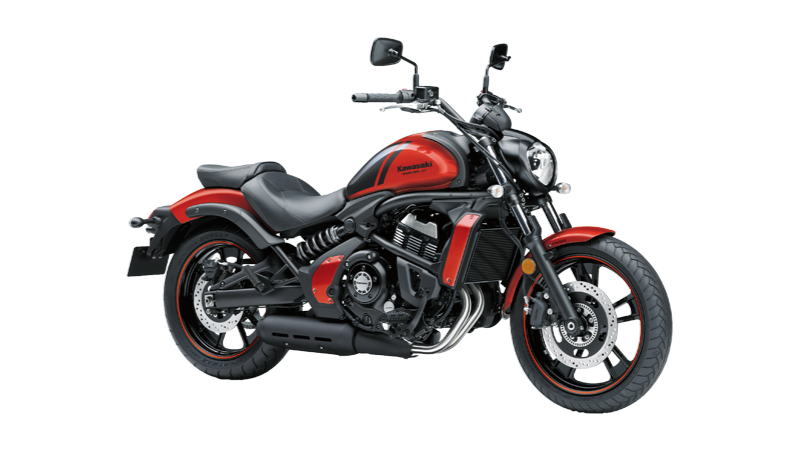 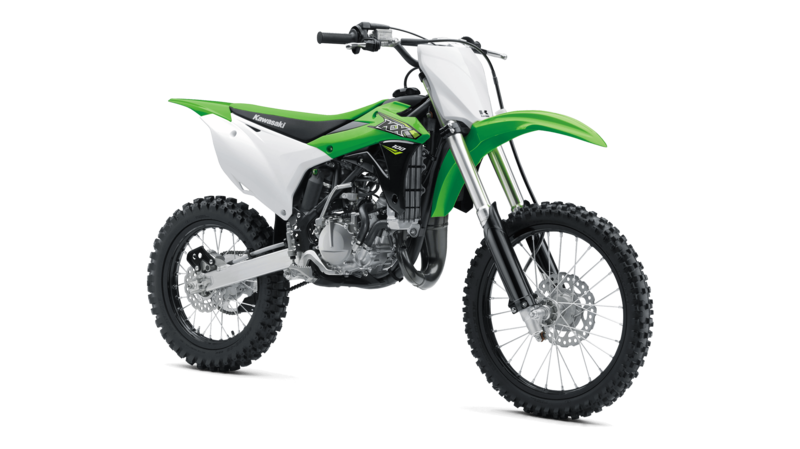 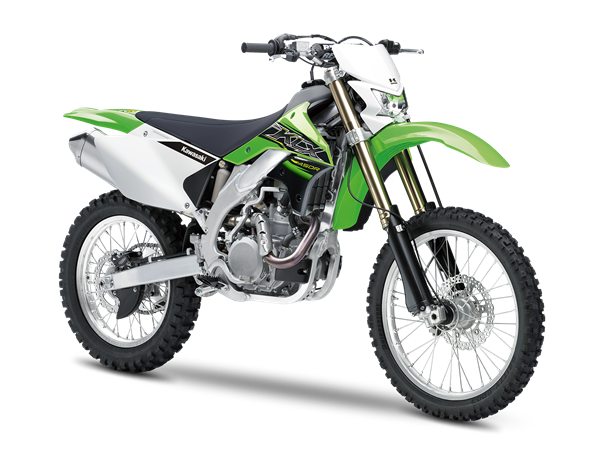 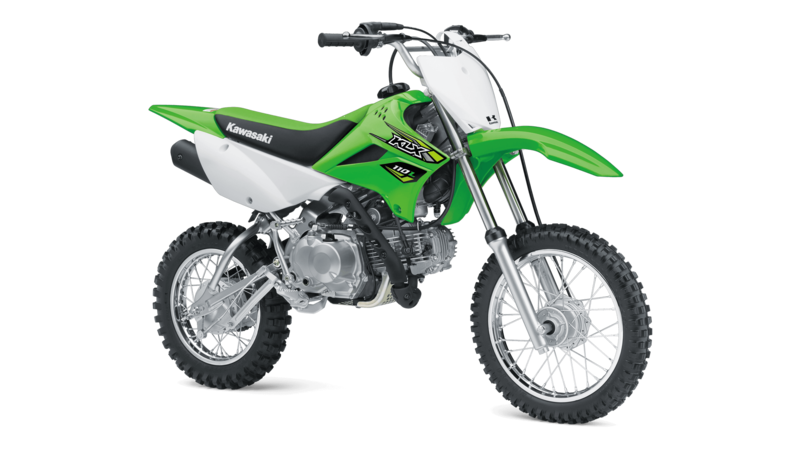 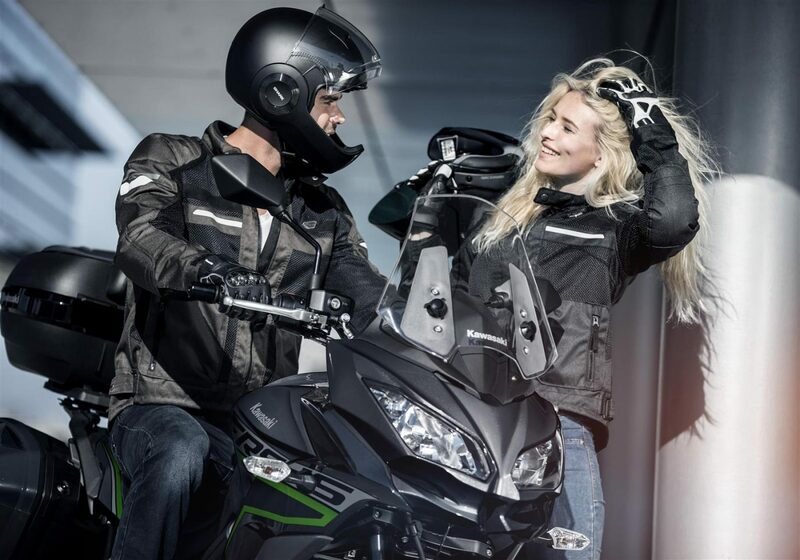 Short-style fuel tank positions the rider closer to the handlebar, facilitating control. 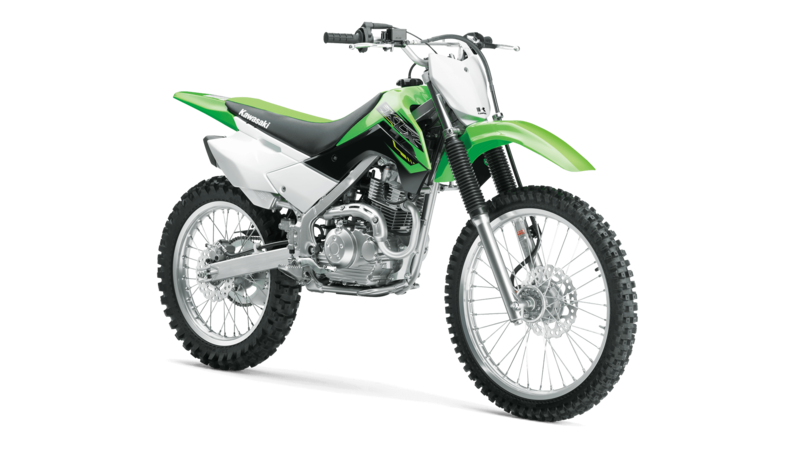 Smaller ABS unit is lighter and takes up less space. 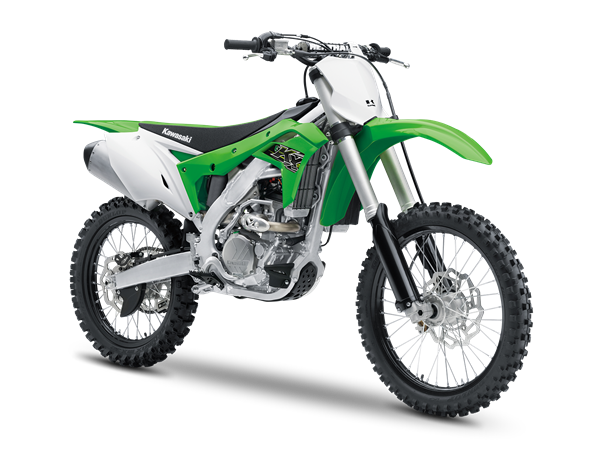 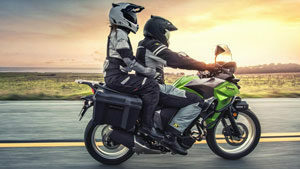 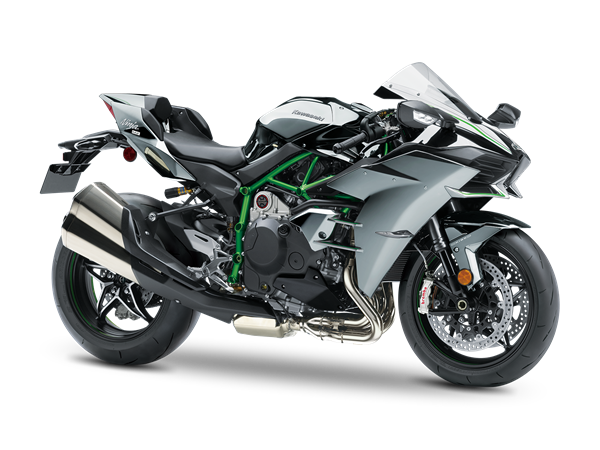 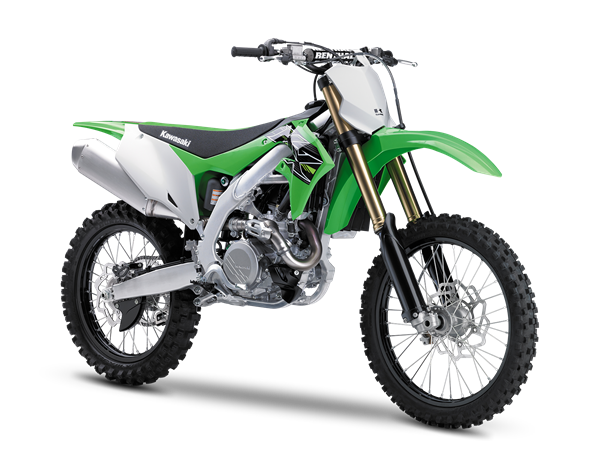 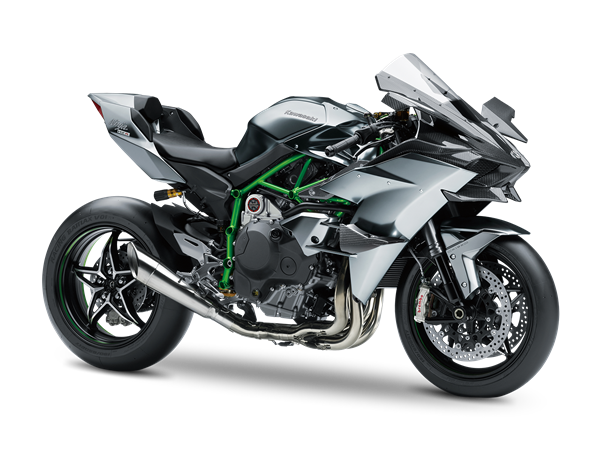 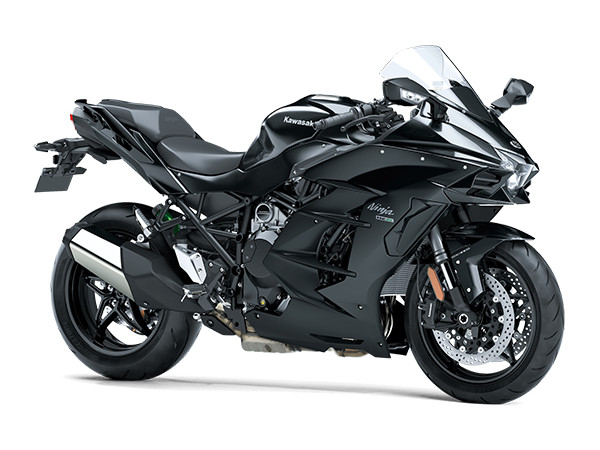 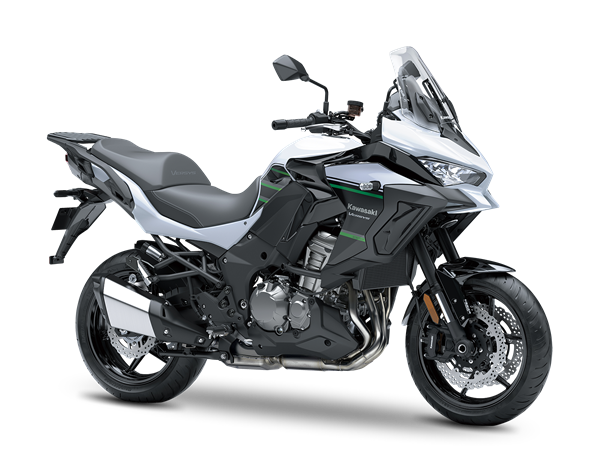 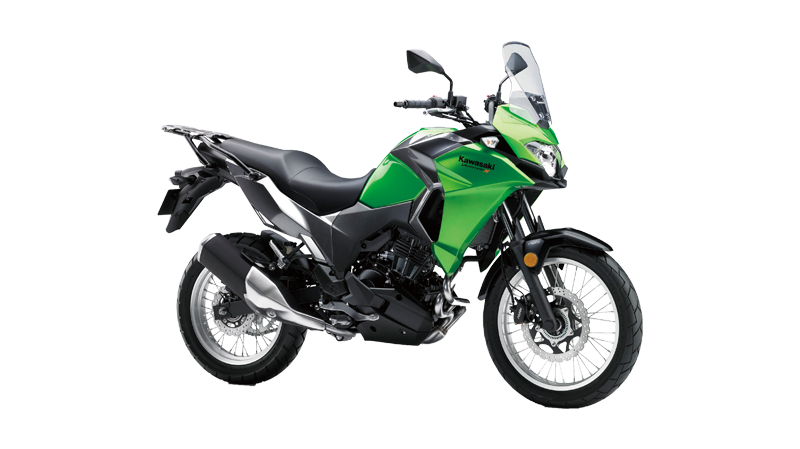 The key to the Versys 650’s sleek chassis is its compact Parallel Twin engine, which allows the use of a slim, lightweight frame. 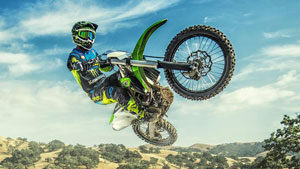 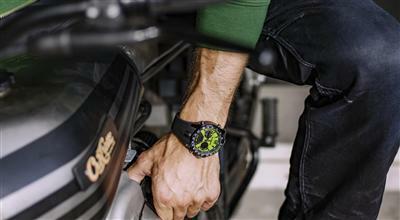 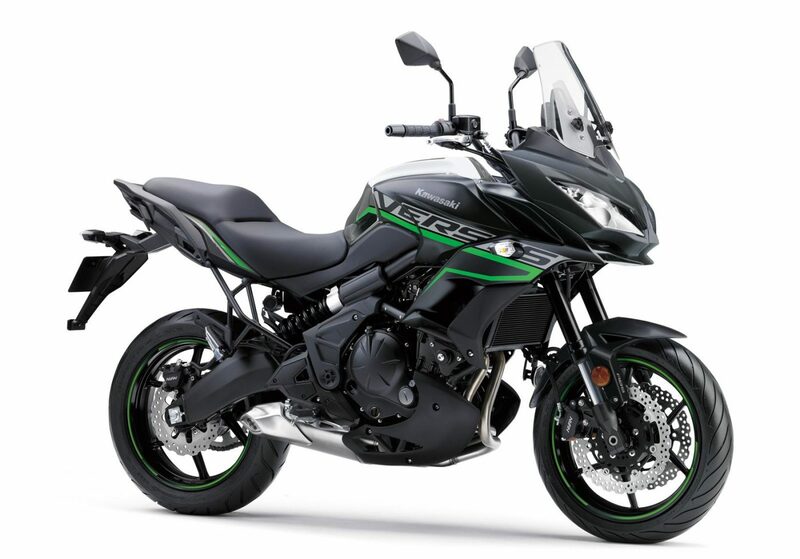 A gear indicator is standard equipment for the 2019 Versys 650. 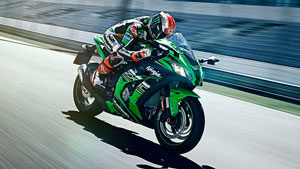 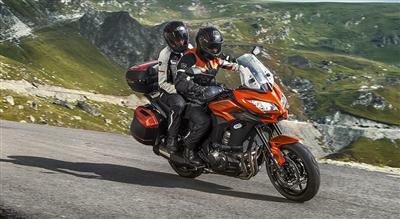 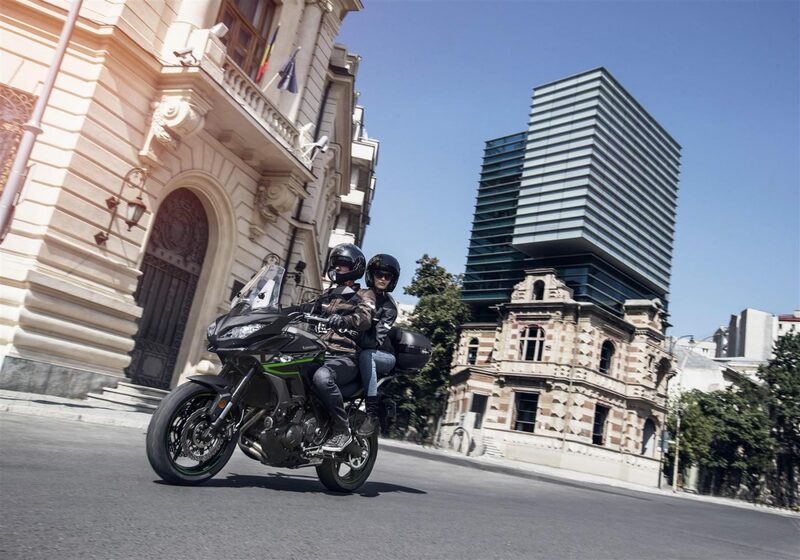 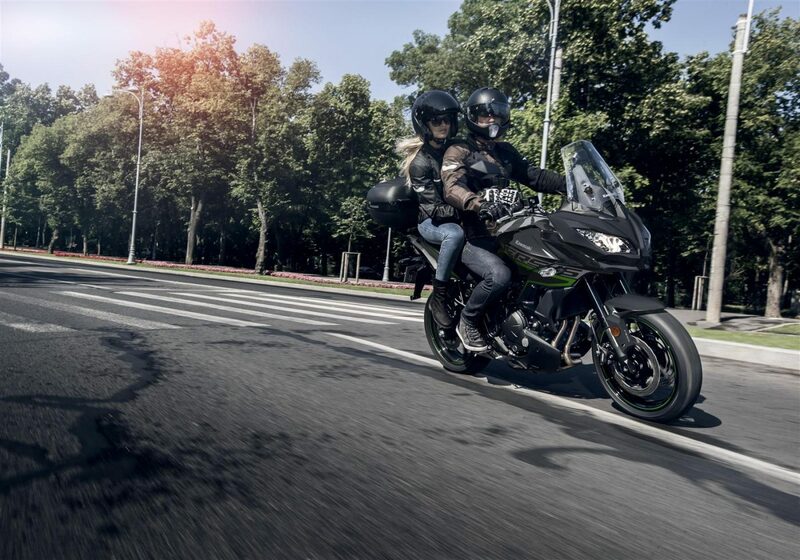 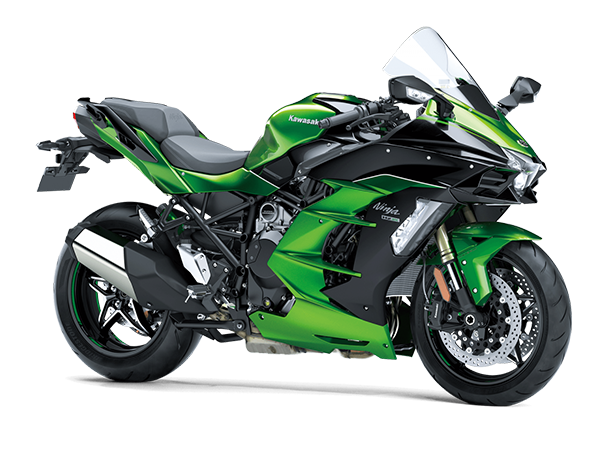 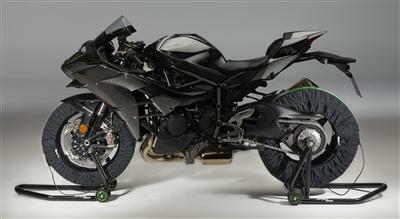 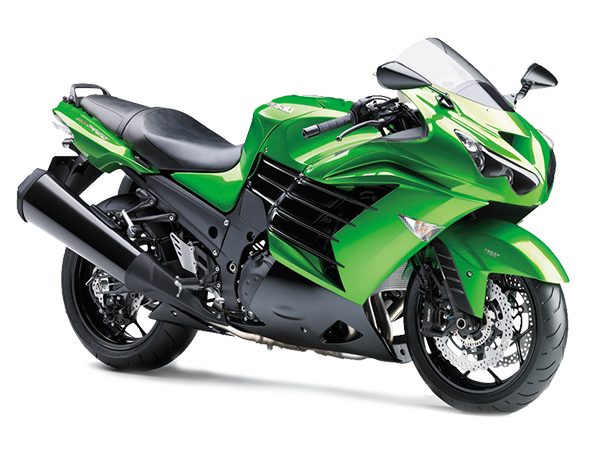 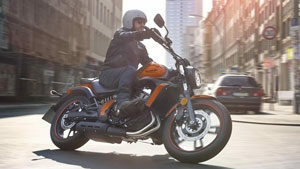 The Versys 650 styling package blends style, wind protection, aerodynamics and airflow management. 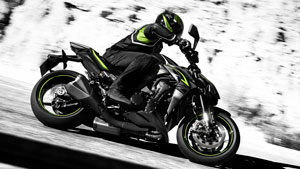 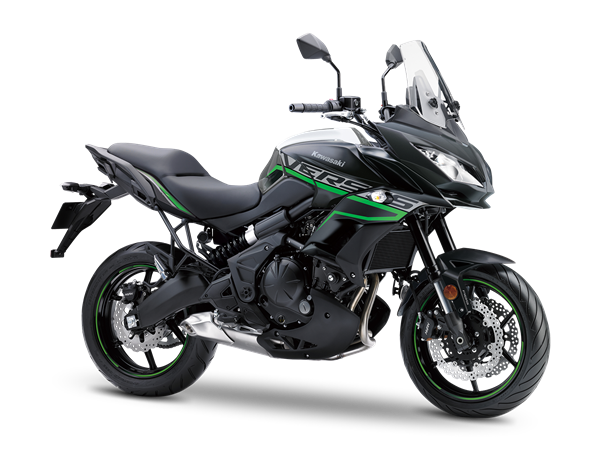 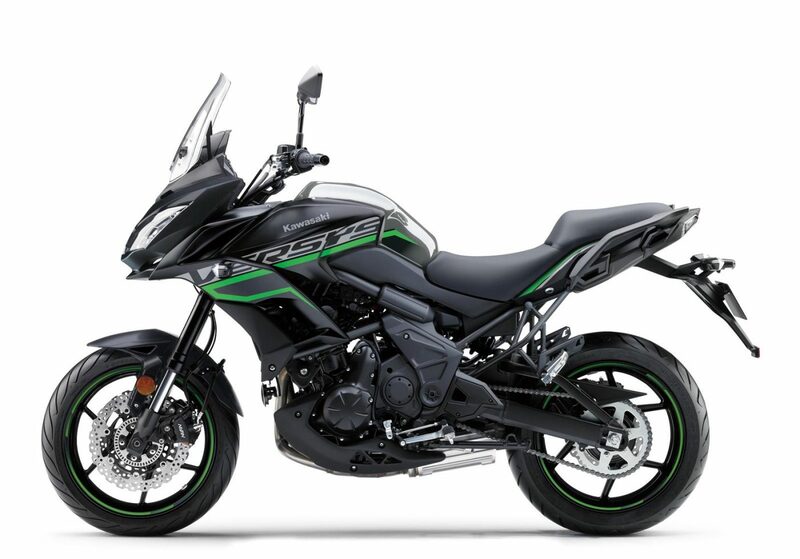 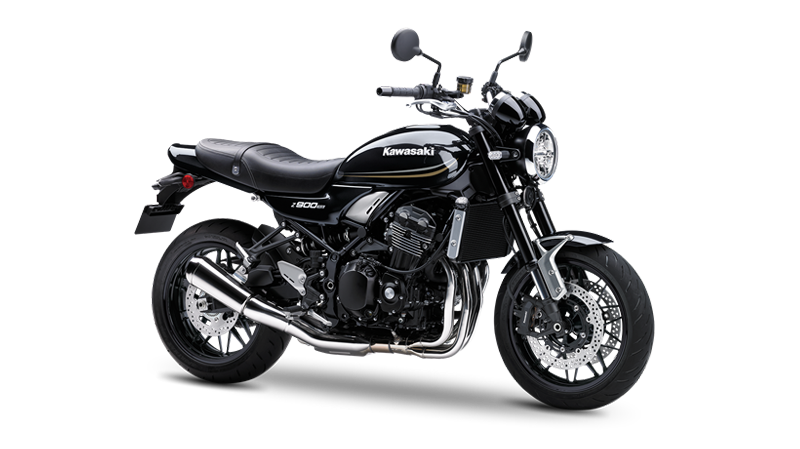 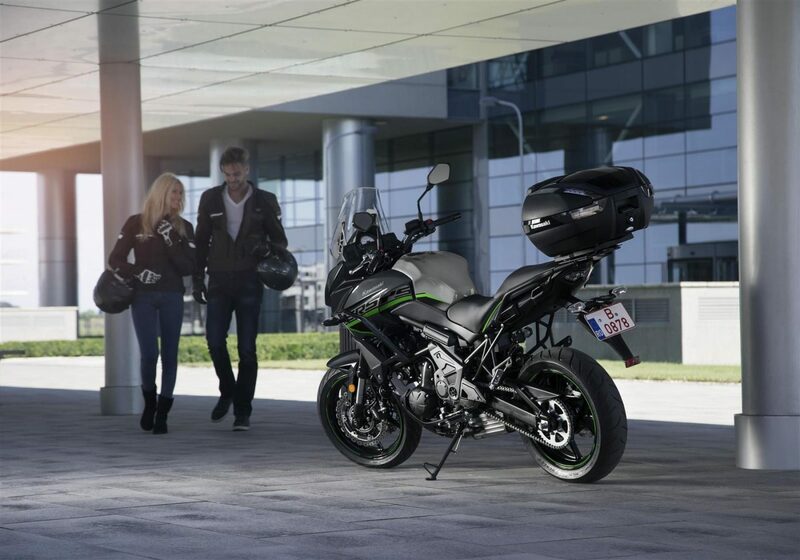 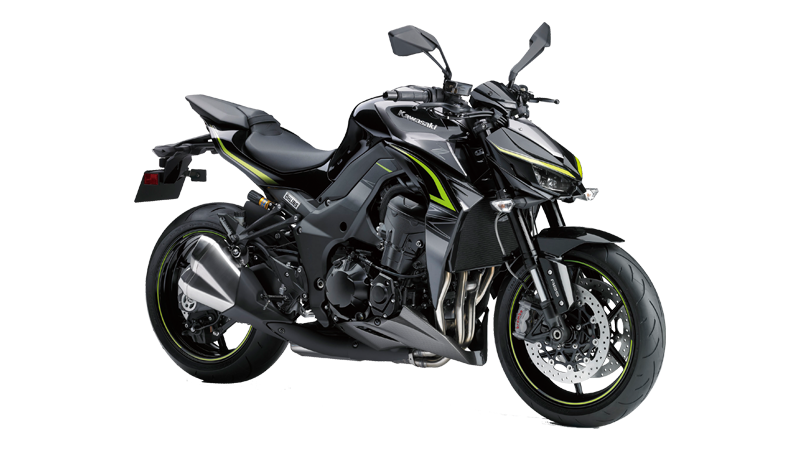 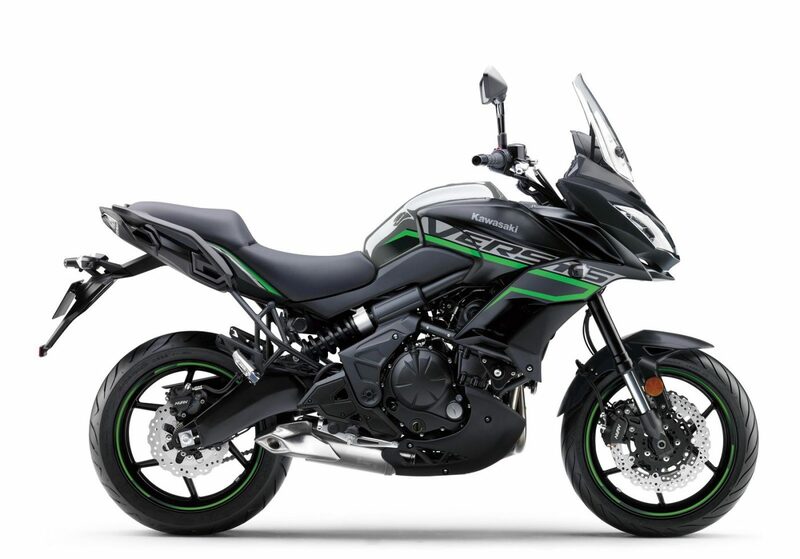 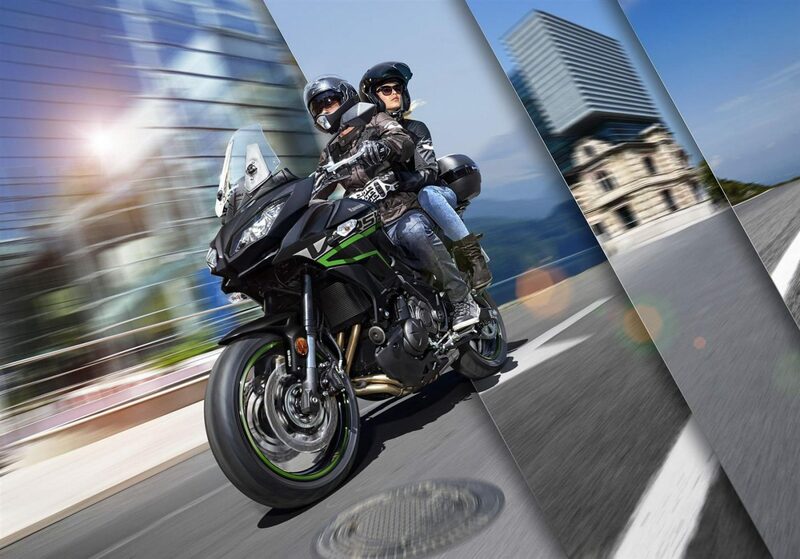 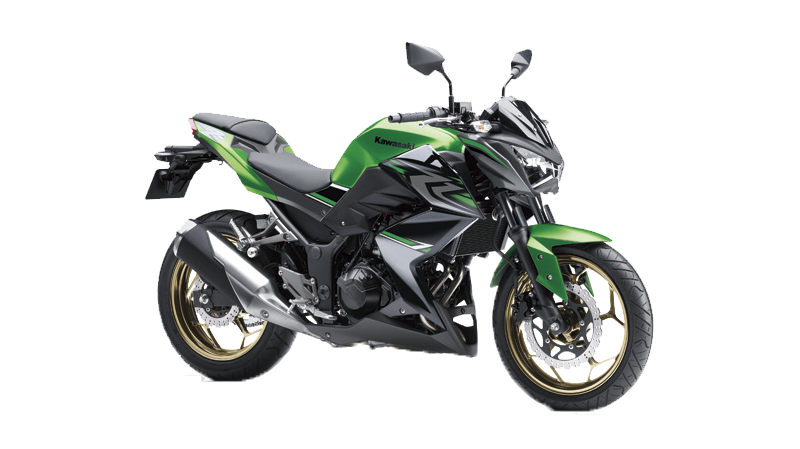 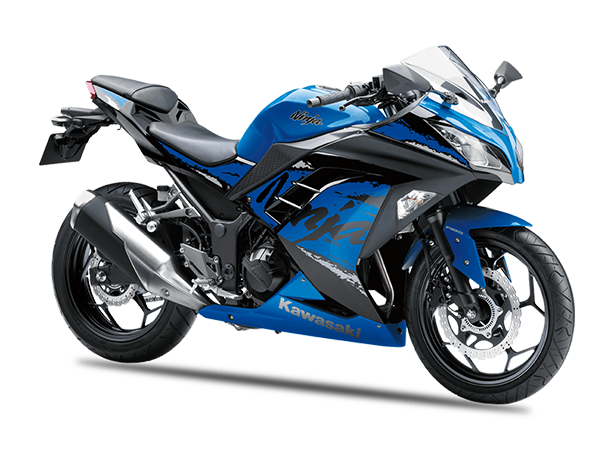 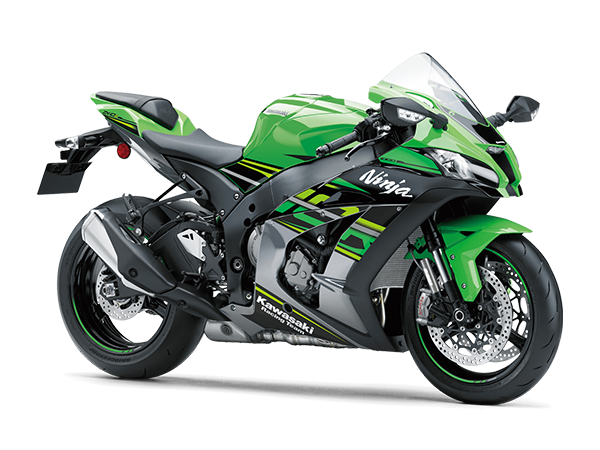 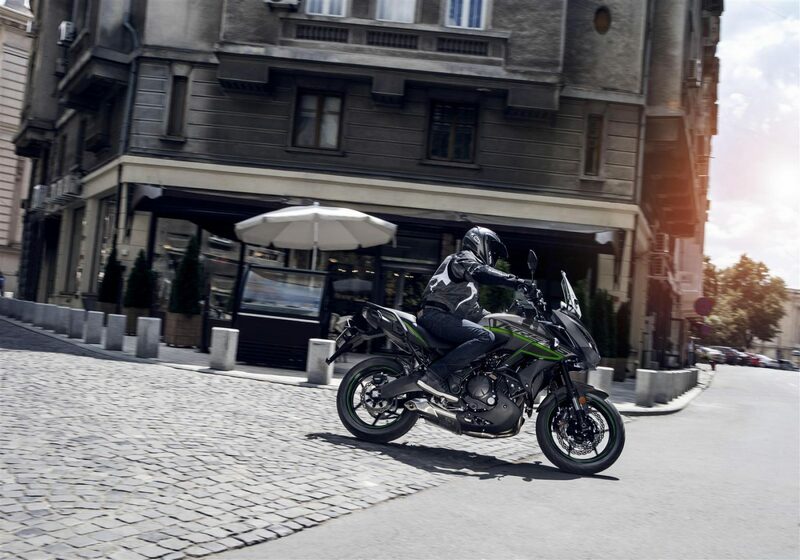 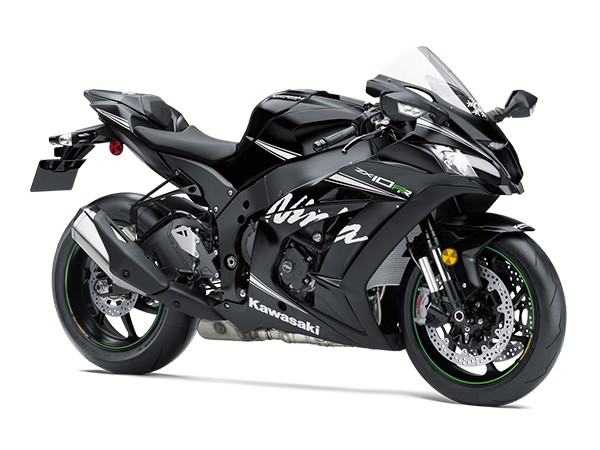 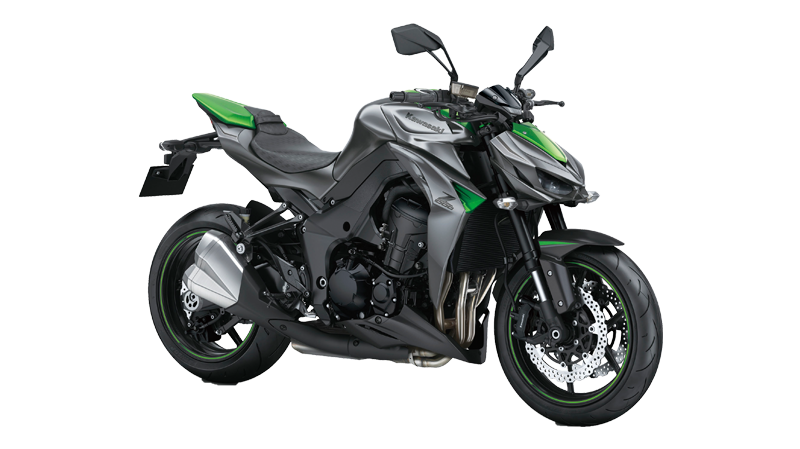 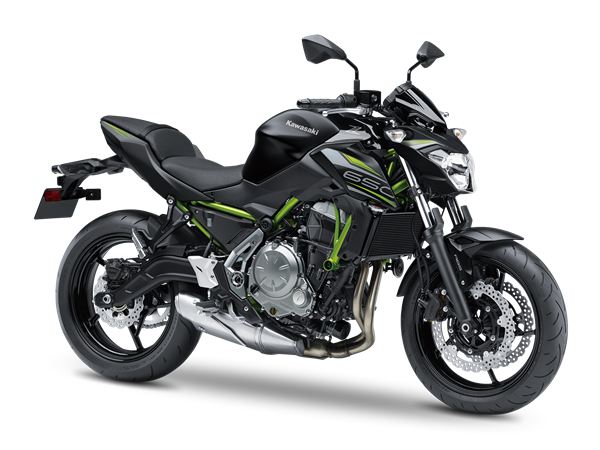 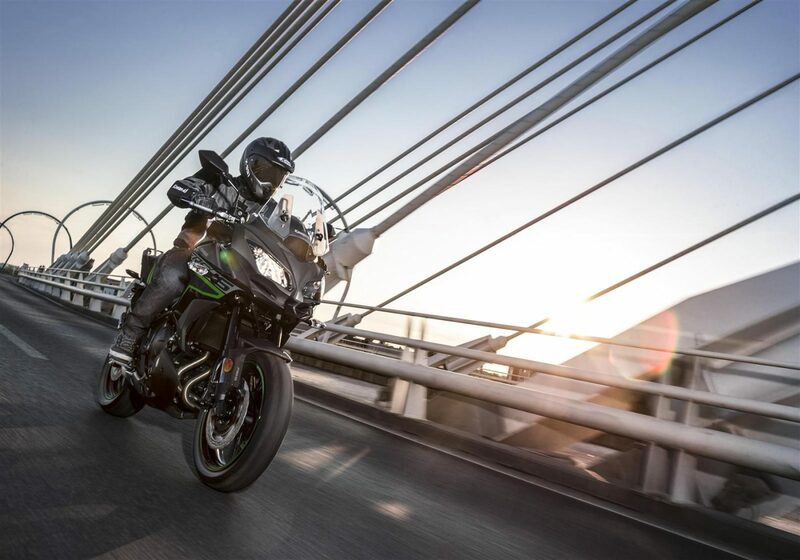 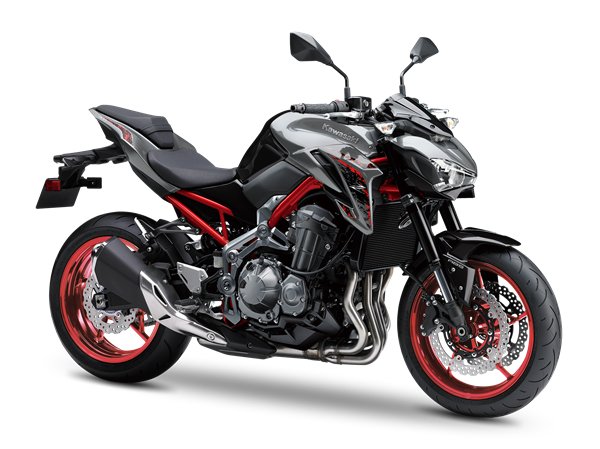 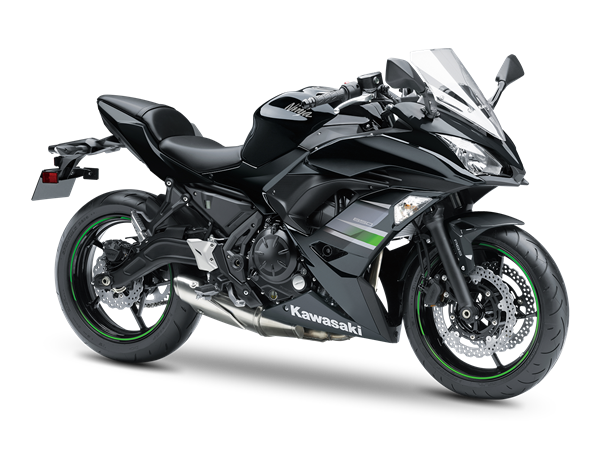 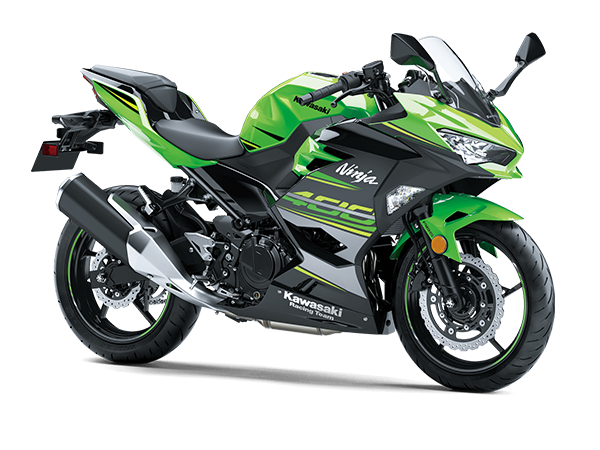 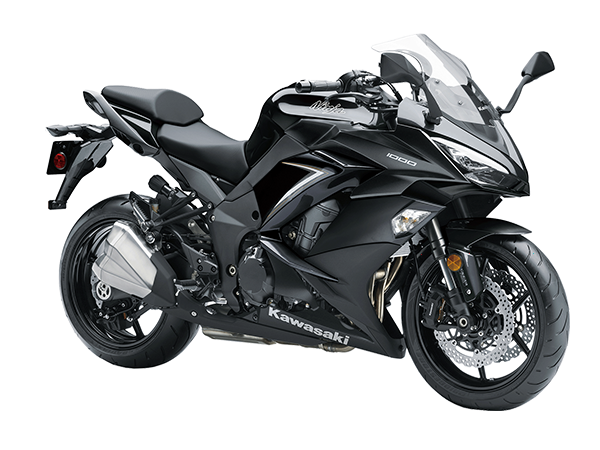 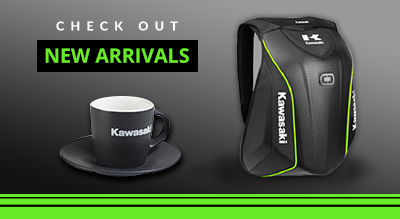 The twin headlamp design contributes to strong Kawasaki looks, while reflecting the Versys 650’s abundant potential for fun, sporty riding.